The bank claims financial advisor Ryan C. May is violating non-solicitation agreements he signed in 2008 and 2011 while an employee of JPMorgan, according to the company’s lawsuit filed late Tuesday. The case is the latest in a series filed by large banks, including Morgan Stanley, against brokers who the banks say have violated non-solicitation agreements. Tough legal language has tripped up several brokers ― Morgan Stanley has won several restraining orders so far this year ― but it's not always guaranteed that a judge will side with a firm against a broker. Non-solicitation agreements can vary greatly and local laws can play a decisive role, according to Chicago-based attorney Jim Eccleston, who is not affiliated with this case. "Here in Illinois, we would have looked at the law and maybe we could have navigated through it," he says. For example, a wedding-style announcement that simply says a broker has moved to a new firm might have passed muster. "I just helped move some J.P. Morgan Securities guys who were big hitters. They had a 60-day garden leave provision. So we spent months planning how we would make sure we didn't run afoul of that," Eccleston says. JPMorgan learned of May’s solicitation efforts from clients, who contacted the bank saying they were surprised May had their phone numbers and email addresses, the bank says in the lawsuit. May improperly took confidential client contact information with him to Ameriprise, including cell phone numbers and email addresses, it says. May, who is based in Deerfield, Illinois, found clients through the firm as he was introduced “to hundreds of existing bank customers,” according to the bank. 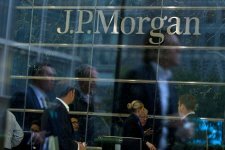 May “is bad-mouthing the current JPMorgan advisor who was assigned the client’s accounts upon defendant’s departure from JPMorgan by stating that he knows the client’s wishes more than the current advisor,” JPMorgan says in the lawsuit. 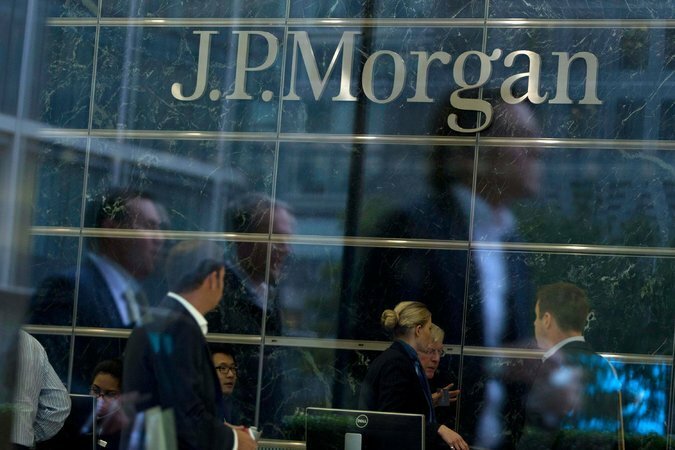 In its suit, JPMorgan quoted emails May purportedly sent to clients. May and a spokeswoman for Ameriprise declined to comment on the case. May, a broker of 12 years, has been registered with JPMorgan or its predecessor firms since 2008, according to FINRA BrokerCheck records. JPMorgan has also filed an arbitration claim against May, according to the lawsuit. The bank is asking the judge for a temporary restraining order barring May from further contacting clients.